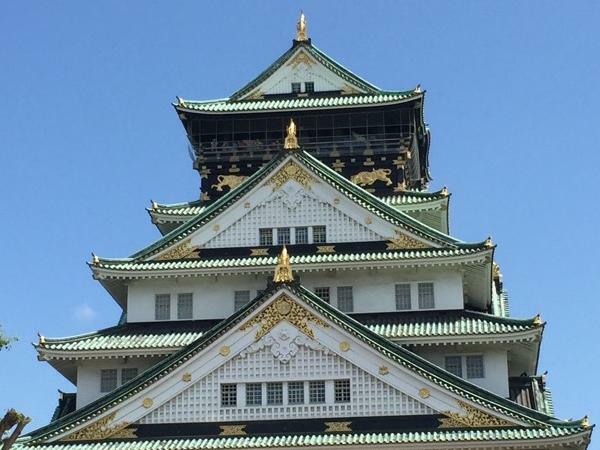 Traveler Review for Private Tour in Osaka, Japan by Tour Guide Hiroko K.
Let's explore Osaka with a local guide ! Hiroko is a wonderful guide. Very knowledgeable & tour is very flexible.....would definitely take a guided tour with her again!! It's almost a year since we took our trip to Japan....sorry for the late rating! Thanks again Hiroko! !